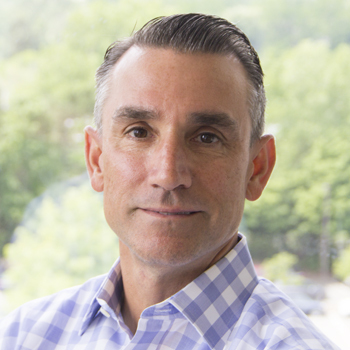 Greg joined EG Life Sciences in August of 2015 in the role of Executive Vice President. Greg is charged with driving the overall growth and development of EGLS, including expanded capabilities, actively managing executive relationships and providing support to field leadership. Greg has 25+ years of proven experience in bringing professional staffing and consulting solutions to Life Sciences and Healthcare organizations throughout the U.S. Prior to joining EGLS, Greg co-founded a highly successful Healthcare staffing company and also held multiple roles within Randstad, most recently as President of Randstad Pharma (now Randstad Life Sciences). Greg is a graduate of Merrimack College’s School of Business Management and is based out of the corporate headquarters in Reading, MA. 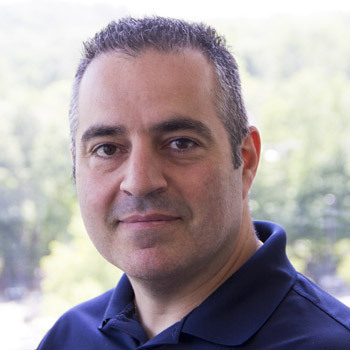 Antony Goncalves has dedicated his career to managing Biometrics, Clinical Data Management, and Project Management opportunities. He offers diverse leadership and management experience in introducing and implementing solutions within the BioPharma and CRO industry segments, with an emphasis on Clinical Research and Development. He has a proven ability to manage and lead cross-functional teams to deliver and deploy quality Biometrics and Data Solution services. 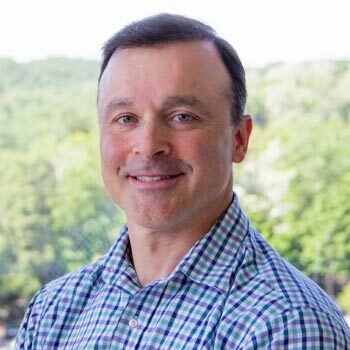 Steve Bené has been with EG Life Sciences since May 2016, and he has over 20 years of experience in recruiting high-demand consultants in the Quality, Validation, Manufacturing, and Engineering spaces, including 15 years with a specific focus in building, leading, and driving recruiting teams. Steve believes in the philosophy that a great recruiting team isn’t built on how great team members are at finding talent, but rather on how well they are able to build and nurture relationships with candidates who reflect the specific needs of our clients. This philosophy is what he works to instill in his teams. Previously, Steve was the Director of Recruiting for The Panther Global Group and Division Manager for Patriot Technical Consulting. Steve is a graduate of Boston University and works out of the corporate headquarters in Reading, MA.